The cinema was almost at capacity and the films were universally loved. All films will be available online in the coming week or two (see exposurehackathon.com). Thanks to all the people who came to the shows, all the people who supported the event and all the participants. 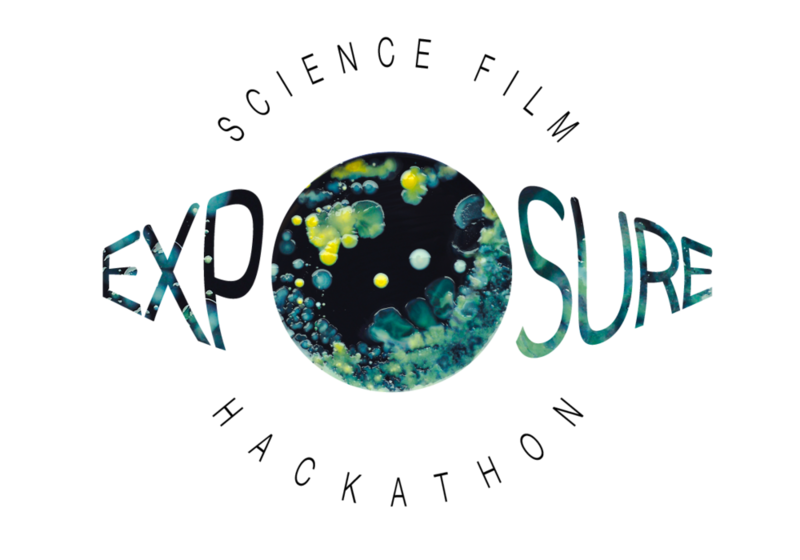 We are already planning Exposure 2017! !